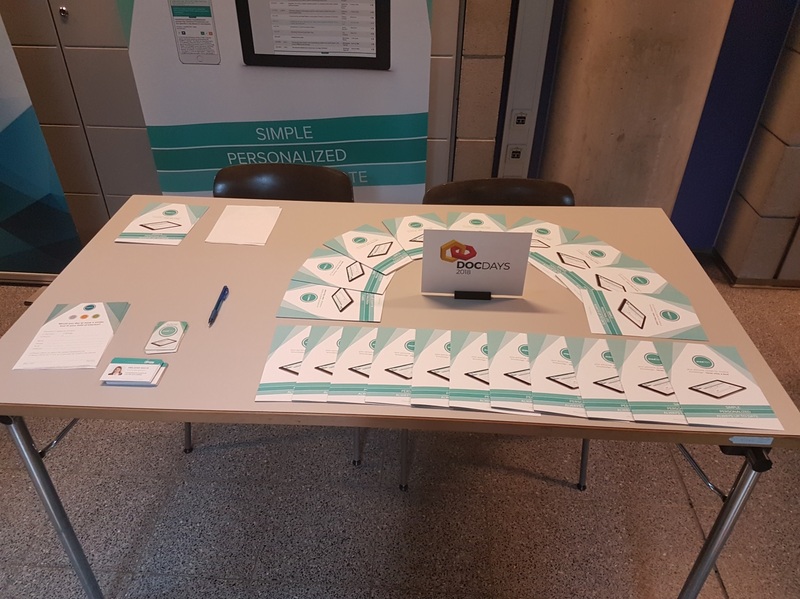 As med360 keeps growing, we took part in the DocDays 2018. The primarily chemical event was hosted by the University of Graz and Students, professors and many other invited persons joined the event. Although med360 is mainly for physicians, participants of the DocDays were eager to get to know med360 and the features it provides. Many people asked, if there would be an extension for med360 to the chemical part of science. Since med360 wants to keep on improving, we asked the participants, which would be the most important scientific field, where med360 should extend to. At the end, we received a lot of good and suitable feedback and are more energetic and excited than ever. Keep up with med360 via our newsletter, so you won’t miss new features or upcoming extensions of med360.